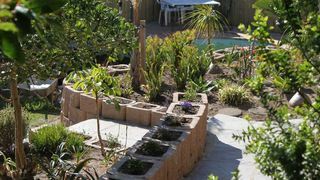 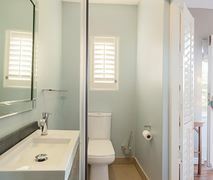 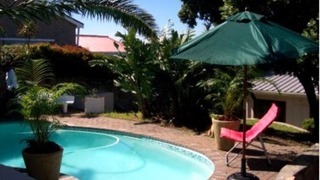 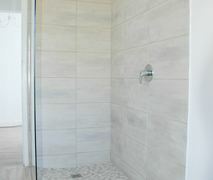 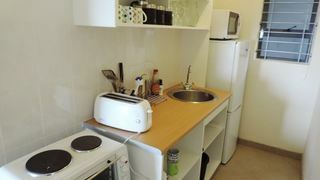 Beautiful ocean views across False Bay towards Strand and Gordon's Bay, Whale Song is a well-appointed one bedroom self-catering en-suite apartment. 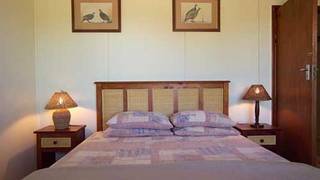 If you are looking for Cape Point holiday accommodation , SafariNow has a selection of holiday accommodation in Cape Point and surrounds. 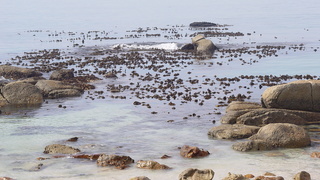 With 0 listings in Cape Point, our handy Cape Point map search and great low prices, it's easy to book the perfect holiday accommodation for your Cape Point visit.